Check The Threads Before You Order! Call Us or Just Drop In! We Complete Each Order In A Timely Fashion Without Sacrificing The Details. We Have The Tools To Get The Job Done Right! At ThinkINK We Mix The Traditional With New Technology To Give You The Very Best In Products. Think Ink and Thread is available to provide you with all of the resources you need to reward, advertise and promote your business, school, friends and family. We are here to help you with any project from designing a shirt for the family reunion to ordering uniforms for a league. Let us help you, and together we can make this a fun and easy process. Take a look at our HOW TO ORDER page to help gather your order information and call or email for a free estimate. Customer satisfaction is our #1 priority. We are dedicated to delivering a high quality product using state of the art techniques and machinery. We specialize on outstanding customer service and dependability at a very affordable pricing. Located in Sparks, but serving Reno, Verdi, Truckee, Tahoe City, South Tahoe, Carson City, Gardnerville, Fernley, Fallon and surrounding areas. 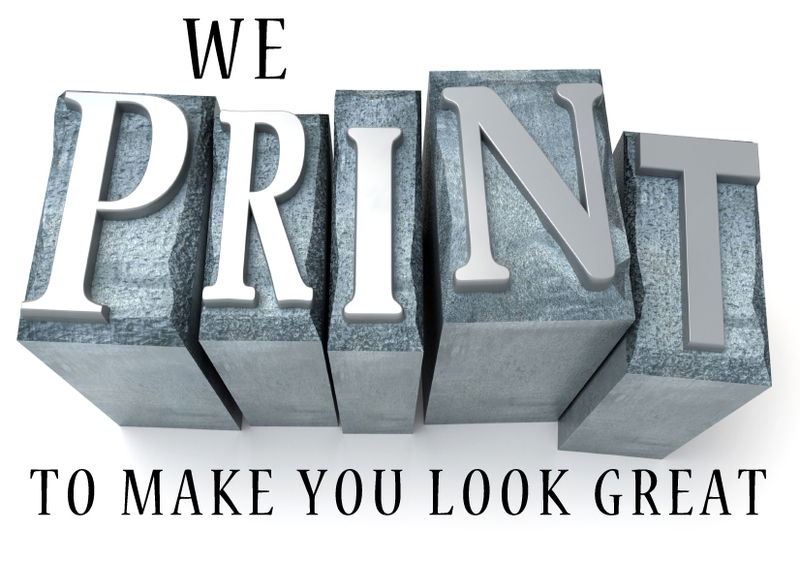 Our Screen Printing, Embroidery, Graphic Design and Promotional Products services can be delivered to your location. At Think Ink and Thread we know you have a choice in printers. We want to say THANK YOU for choosing us. In return, we will do our very best to make sure that your experiece is as simple and effortless as possible so that you can focus on what makes you and your business a success.